Wisconsin native Thomas Huhti knows the best way to experience Door County, from enjoying outdoor recreation on Lake Michigan to touring the local wineries. 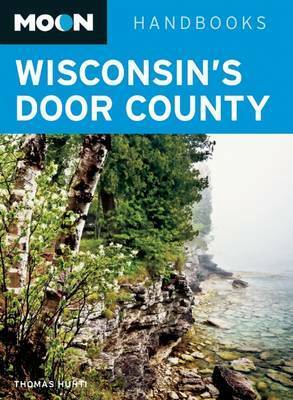 In Moon Wisconsin's Door County , Huhti offers recommendations for the region's must-see attractions and activities, and he also includes trip ideas like A Perfect Week in Door County. Whether you're there to visit Cana Island Lighthouse or to canoe around a remote island, Moon Wisconsin's Door County gives you the tools you need to create a more personal and memorable experience.